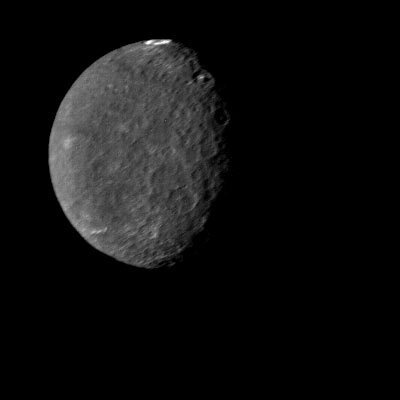 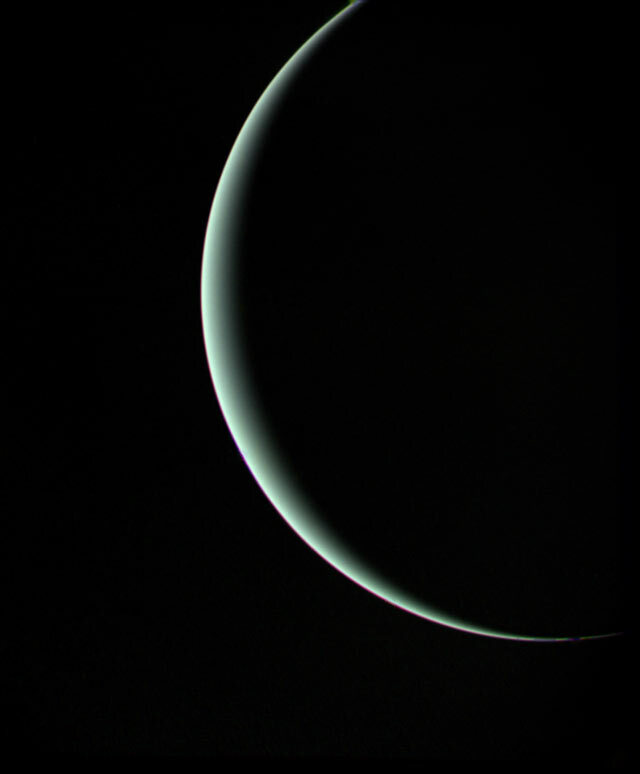 NASA's Voyager 2 spacecraft flew closely past distant Uranus, the seventh planet from the Sun, in January. 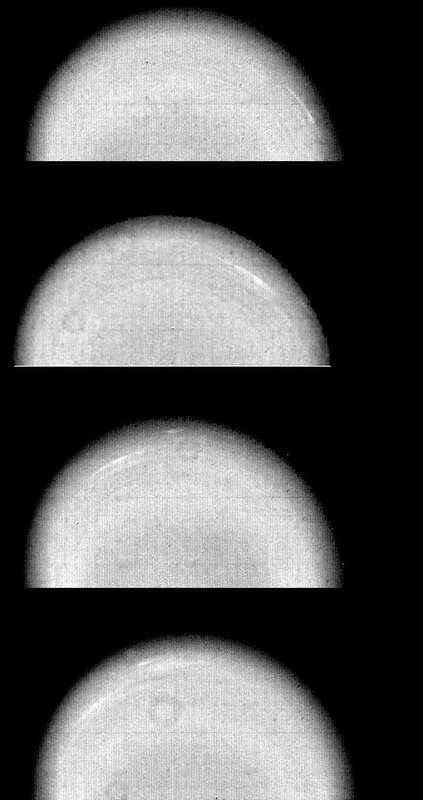 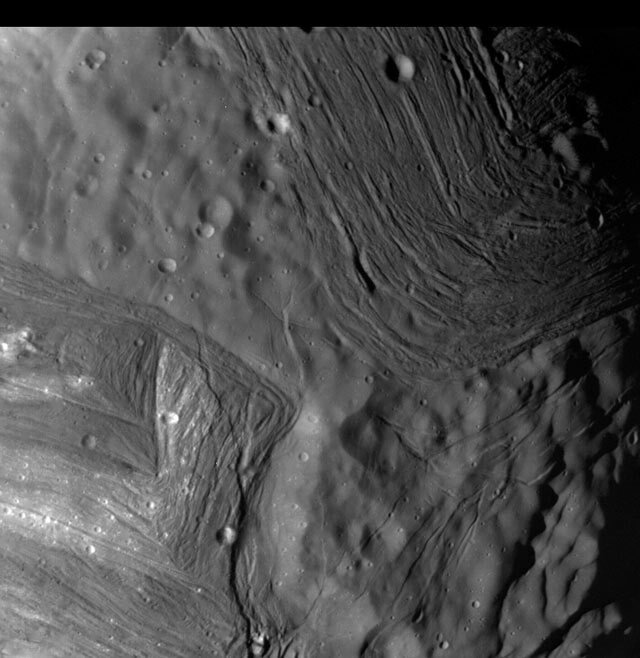 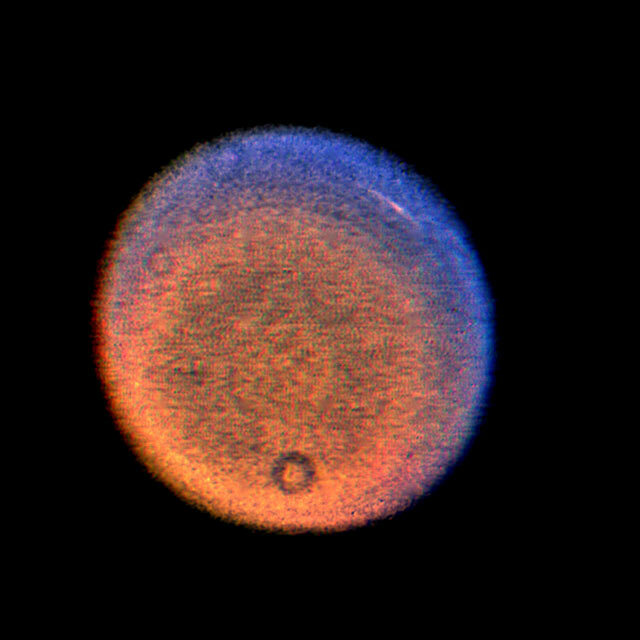 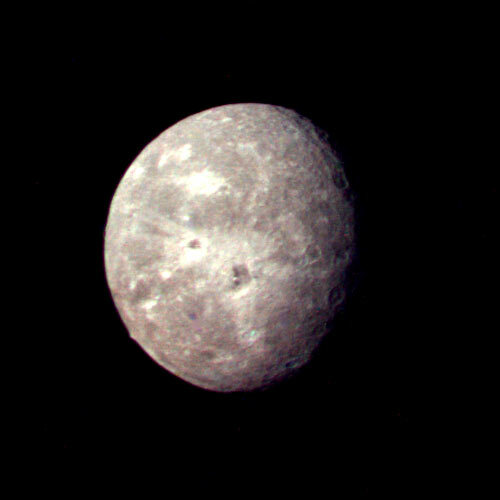 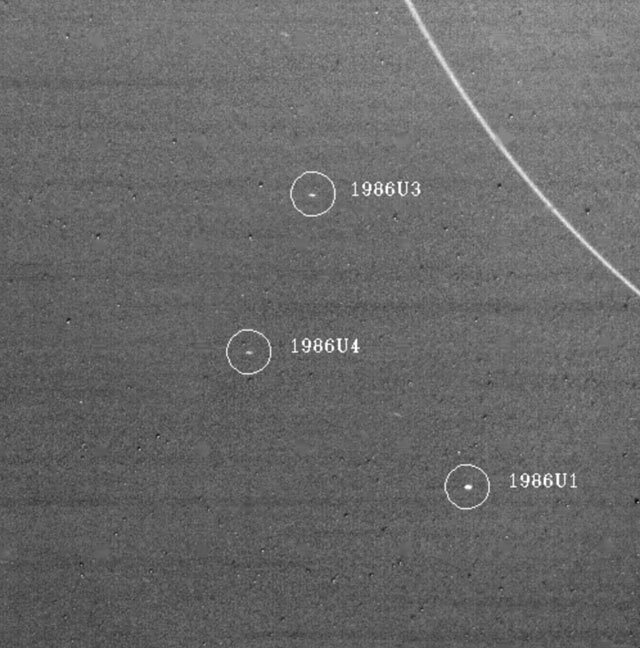 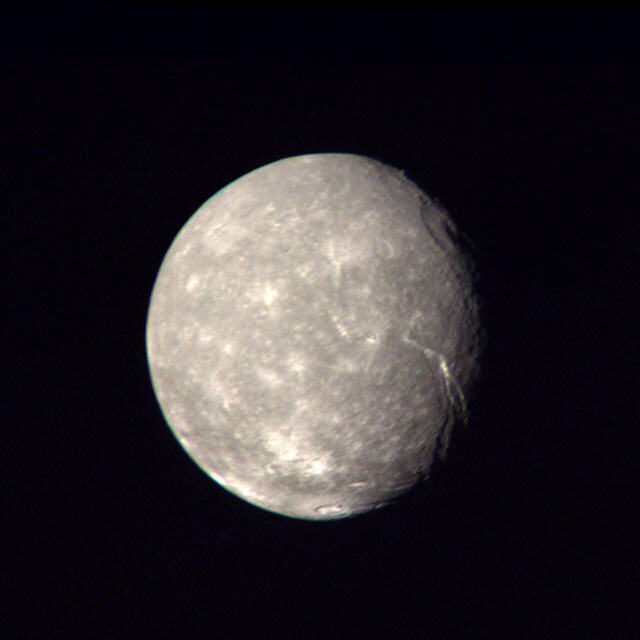 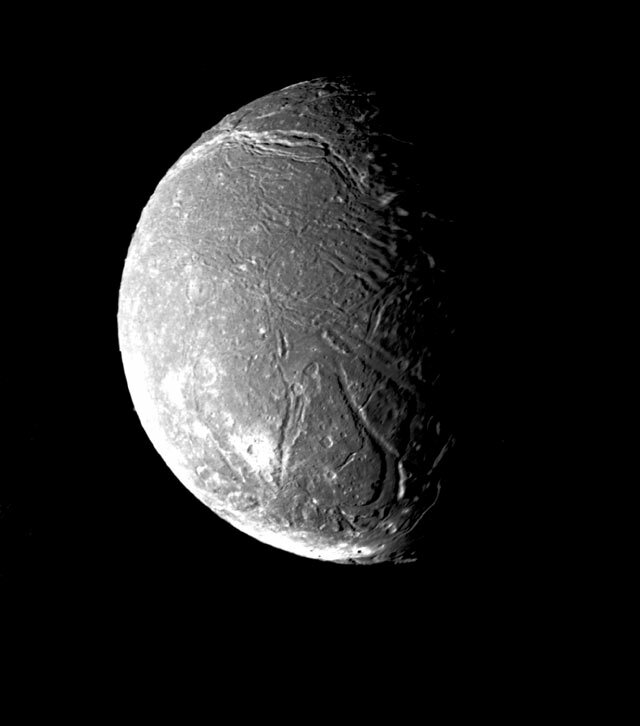 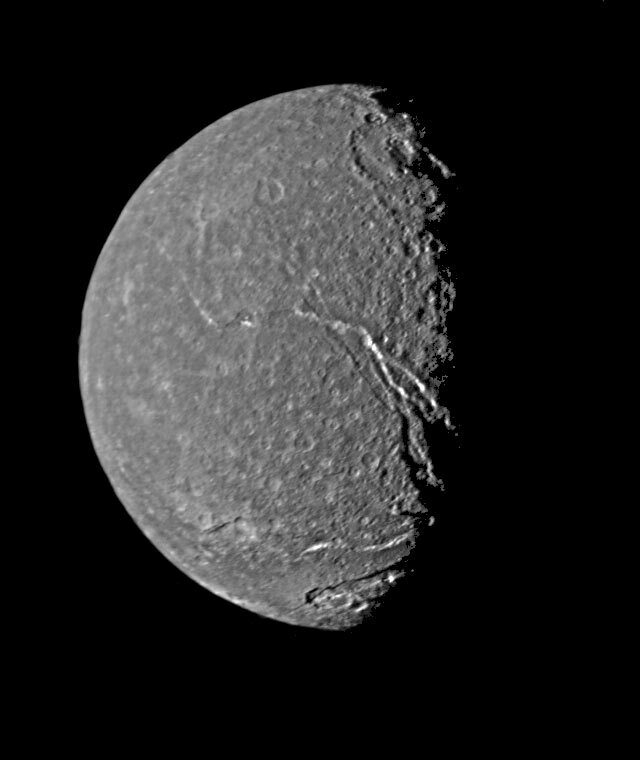 At its closet, the spacecraft came within 81,800 kilometers (50,600 miles) of Uranus's cloudtops on Jan. 24, 1986. 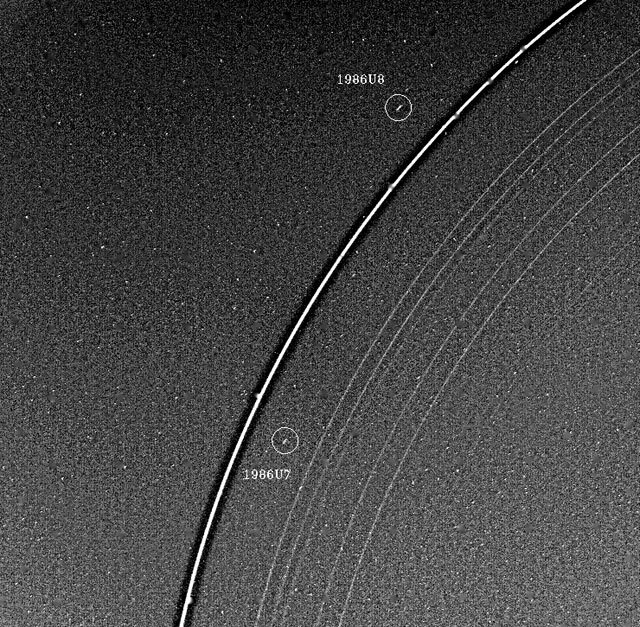 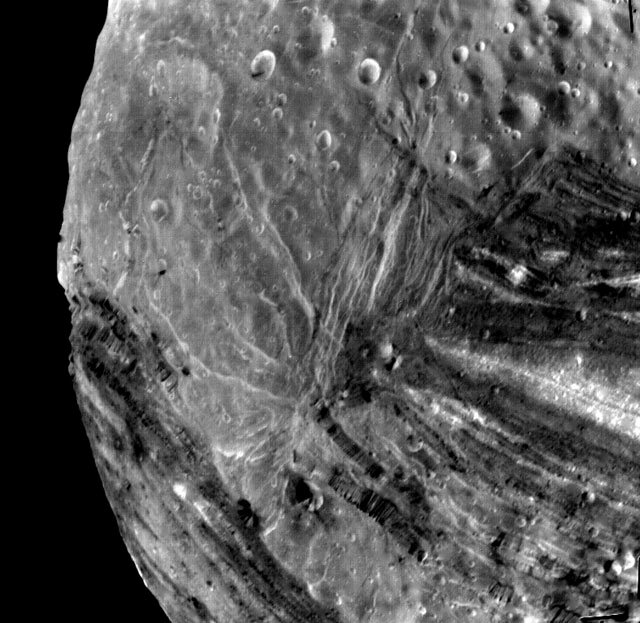 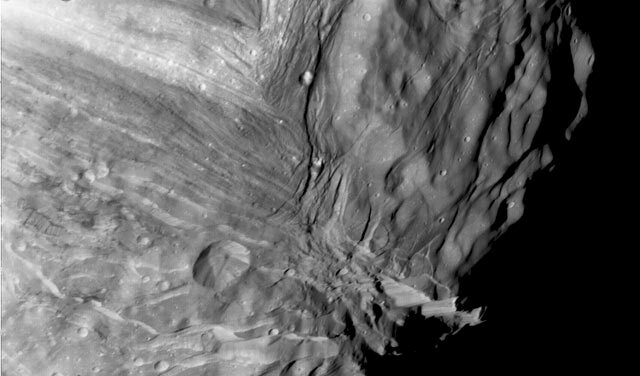 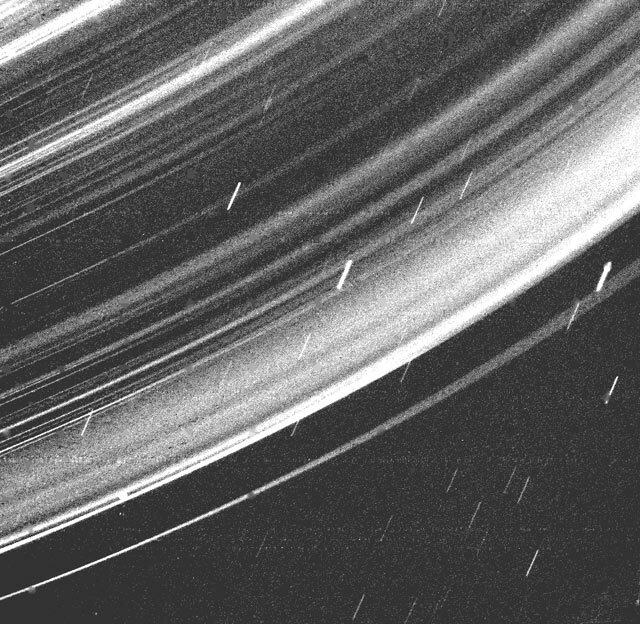 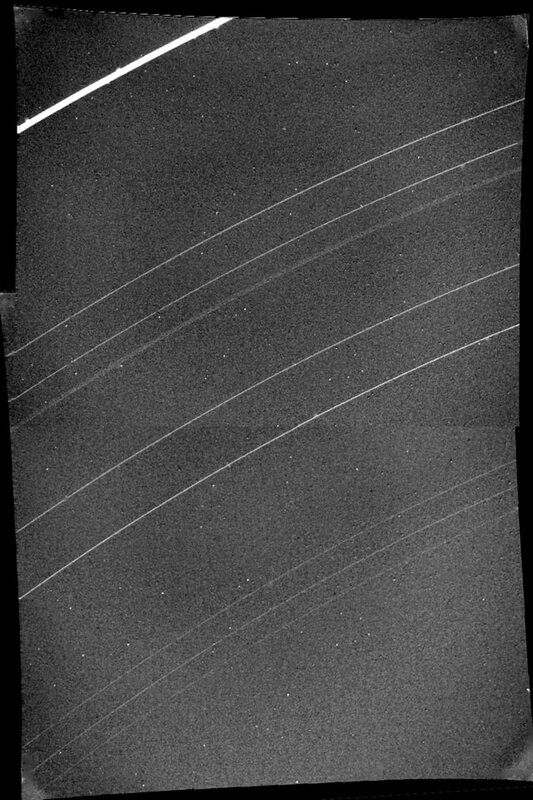 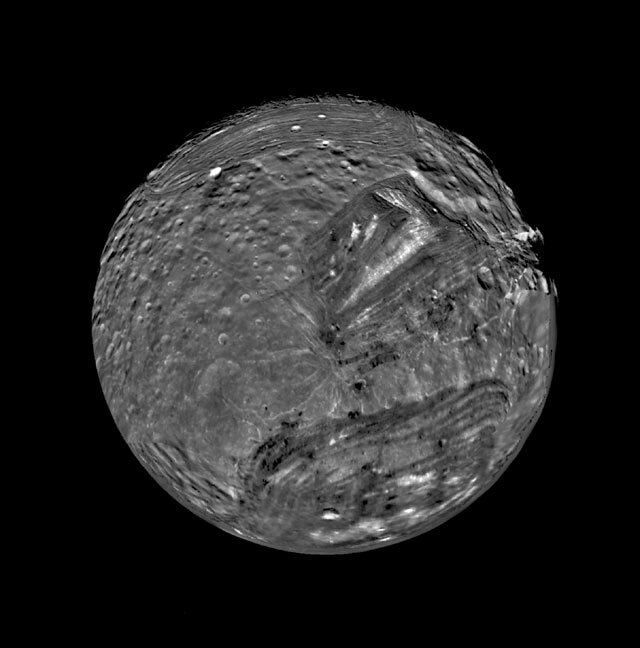 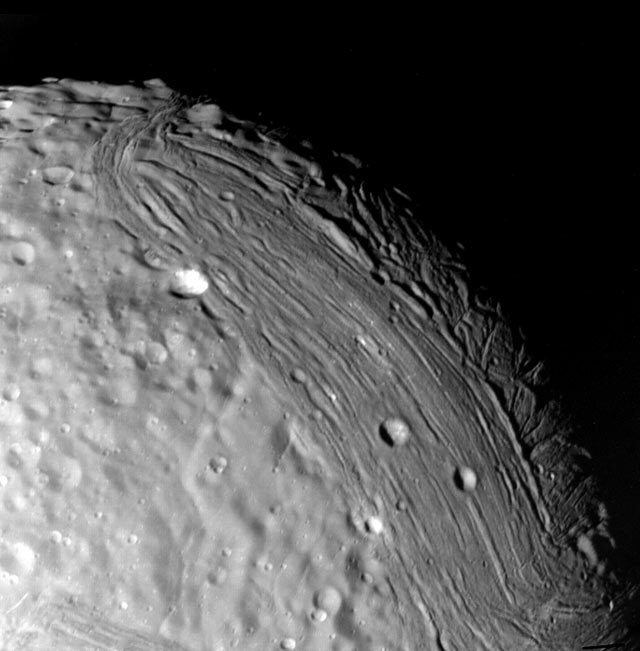 Voyager 2 radioed thousands of images and voluminous amounts of other scientific data on the planet, its moons, rings, atmosphere, interior and the magnetic environment surrounding Uranus. 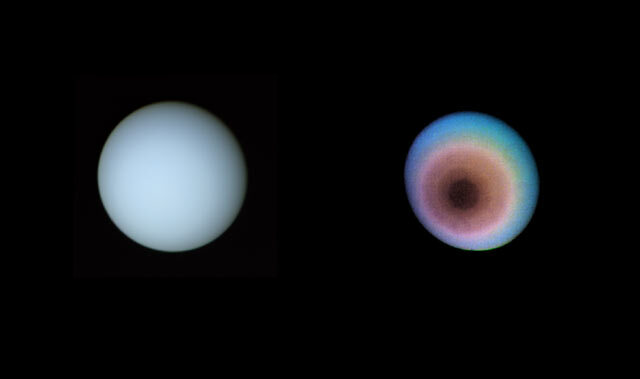 For a fact sheet on the Uranus science summary, click here.